On Wednesday, February 14th 2018, the Delaware Valley Radio Association monthly meeting will feature a presentation on “Drones” by Stephen DeLuca, KD2OTC. Stephen will focus on the current state of the consumer drone technology describing the different types of drones available, as well as, typical uses for them. A review of drone subsystems will be discussed with a particular emphases placed on remote control and remote viewing technology (FPV). 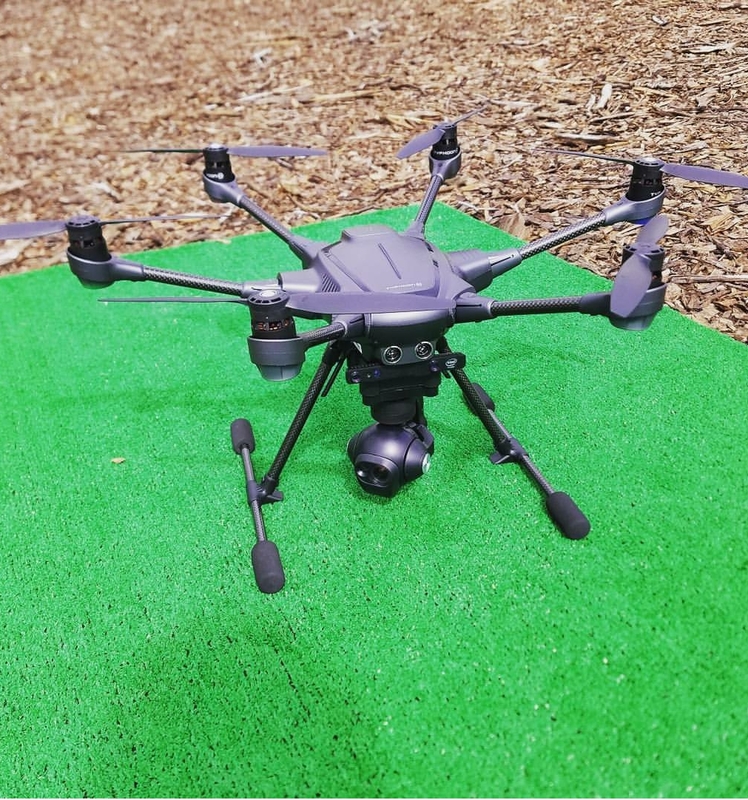 In addition, hot topics such as the new “sport” of drone racing and the FAA’s Part 107: Small Unmanned Aircraft Systems (sUAS) will be presented. Certification and regulations applying to drones will also be reviewed. Stephen is an FAA Part 107: sUAS certified drone pilot. Interested in computers from an early age, he earned his Bachelor of Engineering in Computer Engineering from Stevens Institute of Technology in Hoboken, NJ in 2010 and his Master of Science in Computer Engineering from Drexel University in Philadelphia, PA in 2014. His professional interests center on full stack digital hardware development and implementation. In his spare time, Stephen continues to build high performance custom gaming PC’s, as well as, building and flying drones. He lives in Flemington, NJ and currently works for Intel in Allentown, PA as a VLSI backend physical silicon design engineer.